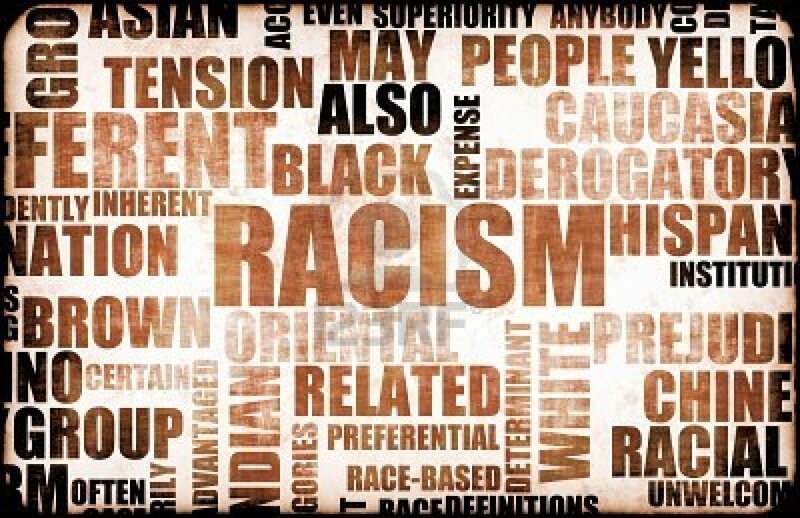 The article shows that Islam is against racism as it teaches that all people are equal and the only difference between people is their level of piety and God consciousness. 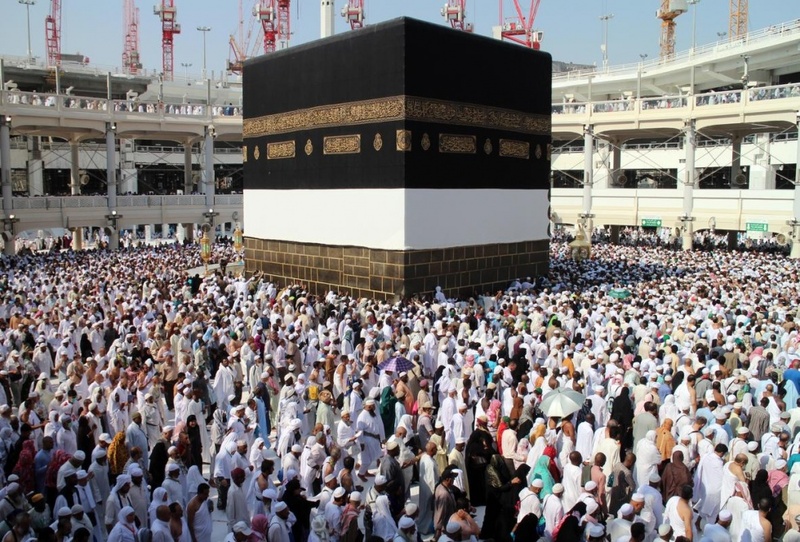 In this video, the speaker talks about the lessons to be learned from Hajj, the wisdom behind the rituals of Hajj and other interesting issues. Enjoy watching this video. 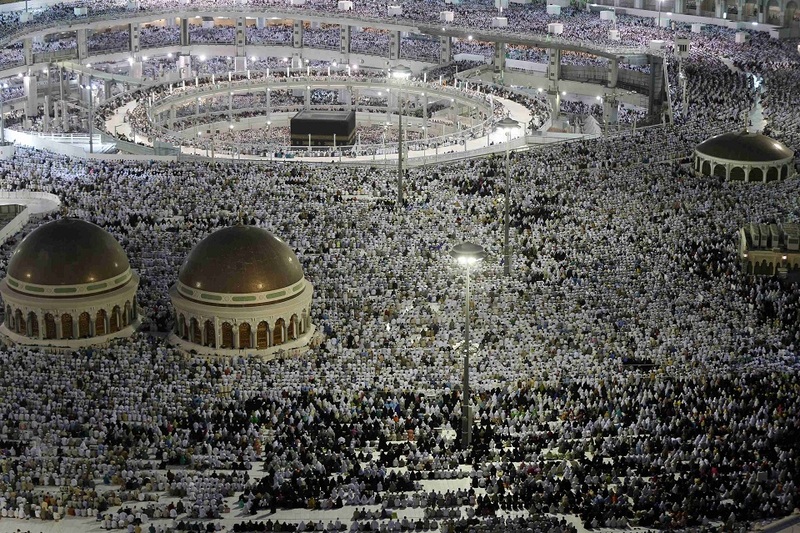 The article shows how Hajj enriches the uniqueness and singularity that distinguishes the last chosen religion of God, Islam. 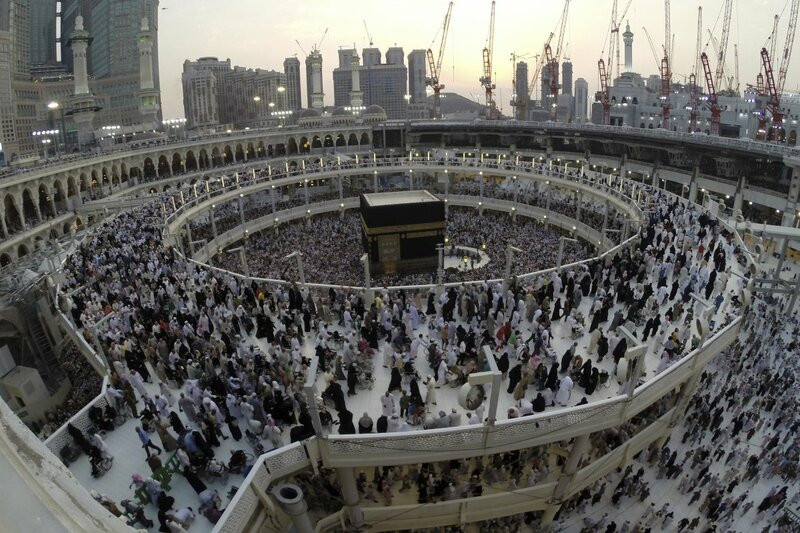 Once one puts one’s first foot in Mecca, one is get amazed not only by the enormous numbers of people but also by the diversity of their colors, genders, ages and languages. 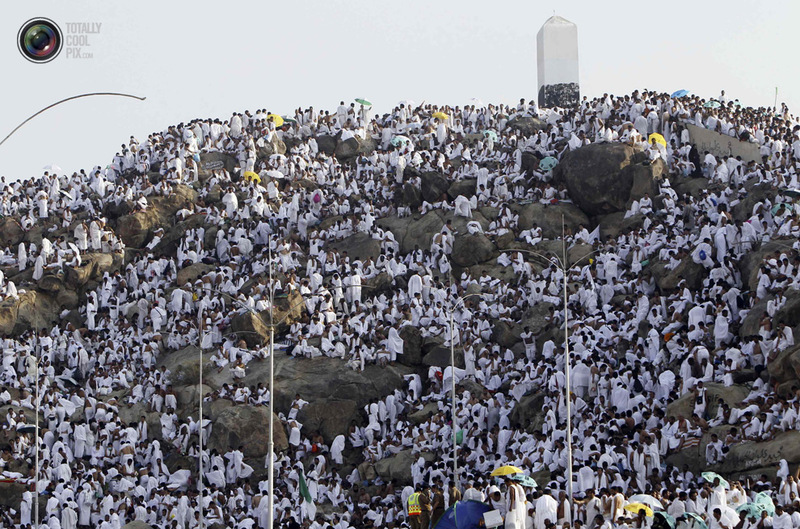 What does hajj in essence mean and what is it meant to instill in man? 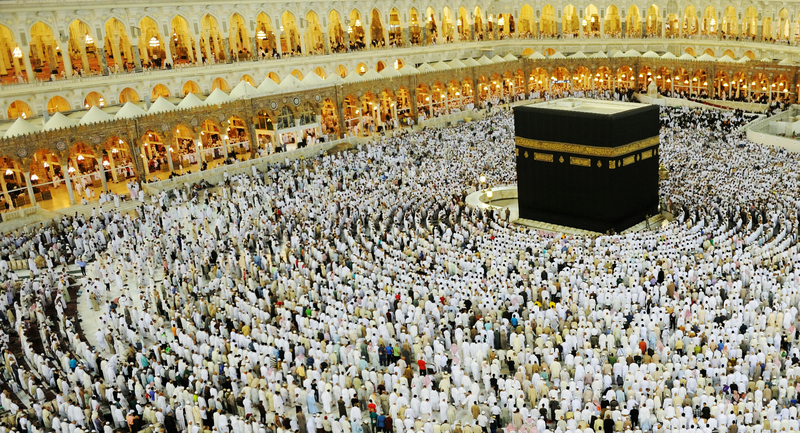 How do the adherents of various faiths mark and perform it? 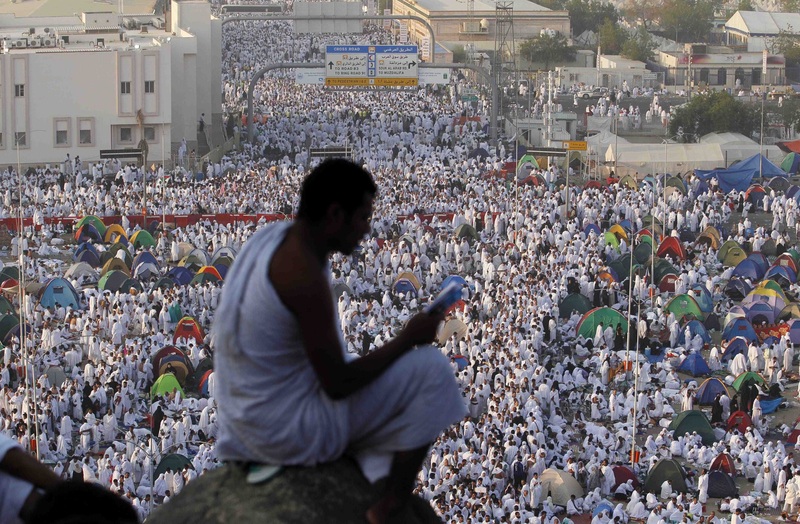 Do their books say something about Hajj? 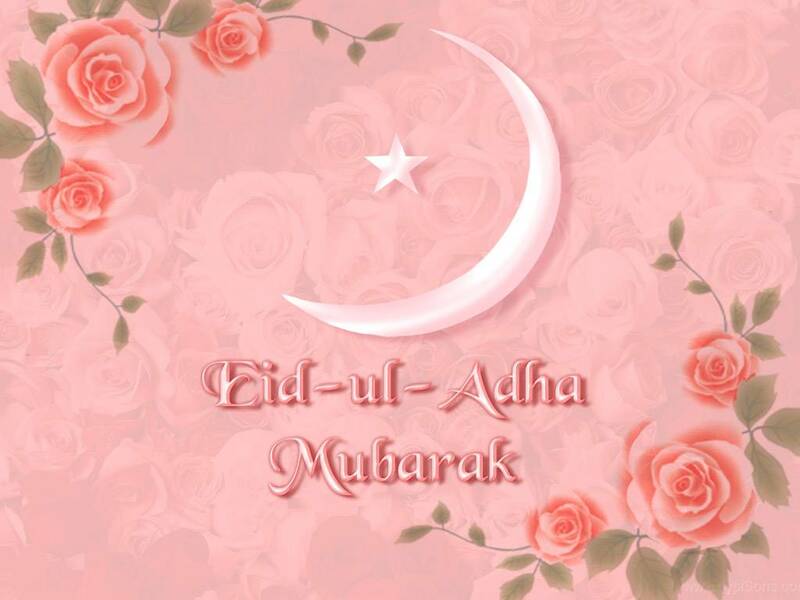 `Eid Al-Adha is the tenth day of Dhul-Hijjah, the last month of the Hijri or Islamic calendar. 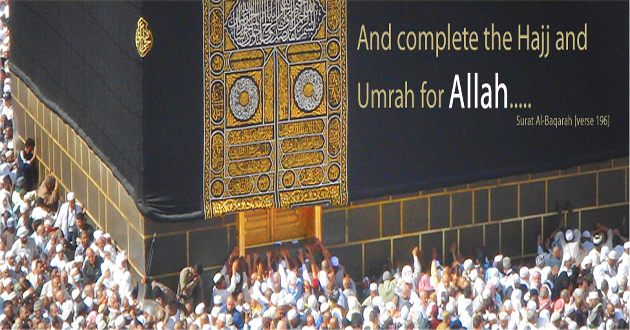 Huda TV presents a step by step guide on how to perform Hajj following the footsteps of the Prophet Muhammad (peace be upon him).